have made this place ever so enticing and intriguing. and a culture rich and brimming. 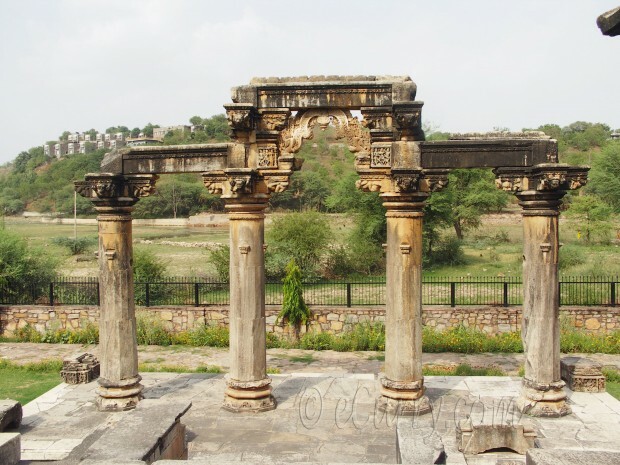 A visit to this state is a trip taken to the past, a lot of which still remains and is amalgamated with the present traditions. It is a spell binding experience that invokes awe and reverence. The cuisine as you can imagine is equally rich and varied. Dal, Bati, Churma as I have mentioned above, is made of three items: Dal (lentils) , Bati (a kind of whole wheat bread shaped in balls, sometimes stuffed and baked) , and Churma, a coarsely ground whole wheat cooked in ghee and sweetened with sugar or gur (jaggery). Churma accompanies the Dal and Bati. There happens to be a lot of variation in making of the Churma or the Churma Laddoo. 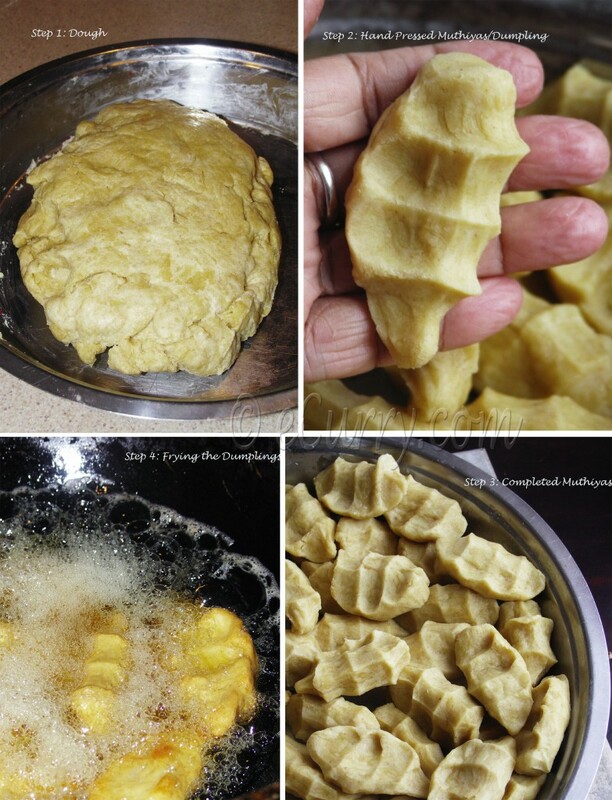 While this recipe is an authentic one from home where the dough is divided and deep fried, there are the kinds where the dough is baked, or flat breads are made with the dough on the griddle and then powdered – mostly to avoid the deep frying. The Laddoos come in different flavors too. 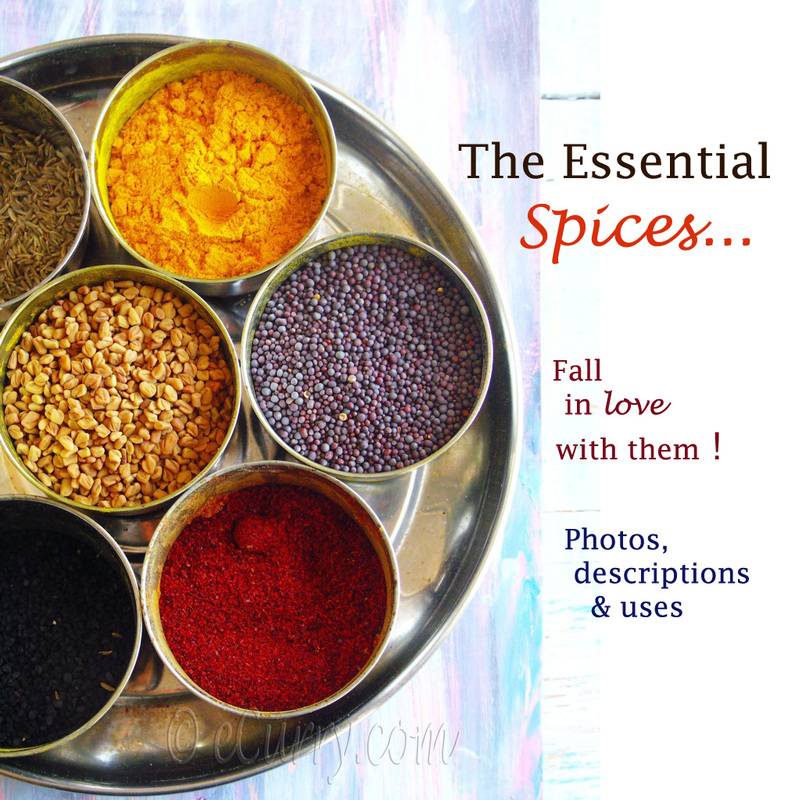 Sometimes dried fruits and nuts are added or even fenugreek/methi seeds, depending on the season and the occasion. These ones here are the basic plain ones flavored with powdered cardamom seeds. The dish as it shows above is Churma – in the powdered form; the whole wheat processed, cooked and sweetened with sugar. Another form of this is the Churma Laddoo – when this powder is shaped into spheres. I have never made the Churma or the Laddoo myself; I always stood by and watched, measuring, kneading and helping and the last time she made them, I photographed too. Thanks to A’s mom that we have the recipe here today and a big thanks to A’s sister in law that we got a big boxful of Laddoos back here from India. She sat in the heat and humidity for hours and made innumerable Laddoos and we are indulging on right now. It is a recipe as rich as the history of the state, and it is kind of a multi step process, each step is important and vital to the making of the final perfect Churma or the Churma Laddoos. I have the detailed recipe below, but will go over the process one time before you start reading through the recipe. The first step is making the dough, followed by dividing the dough into portions,which are then deep fried in ghee until light golden. The fried dumplings/muthiyas are allowed to cool for a while, each broken into halves and deep fried in ghee again until they are golden brown. After cooling these fried halves, they are crumbled and then processed in the food processor until it resembles a coarse powder without lumps. 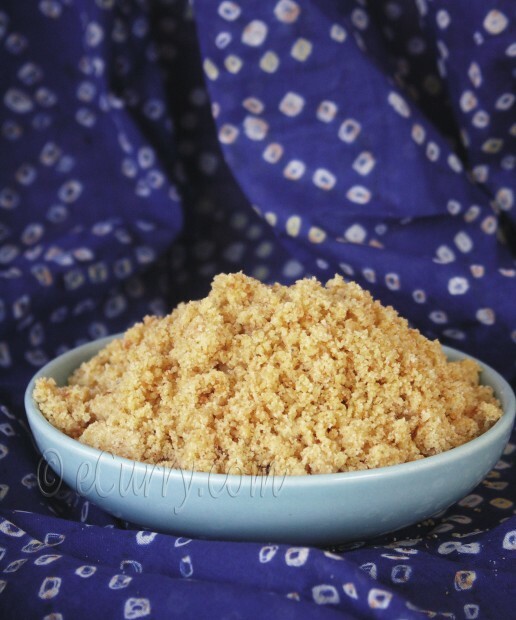 To make the Churma, sweetener (sugar) is then added along with cardamom powder to the powdered wheat. 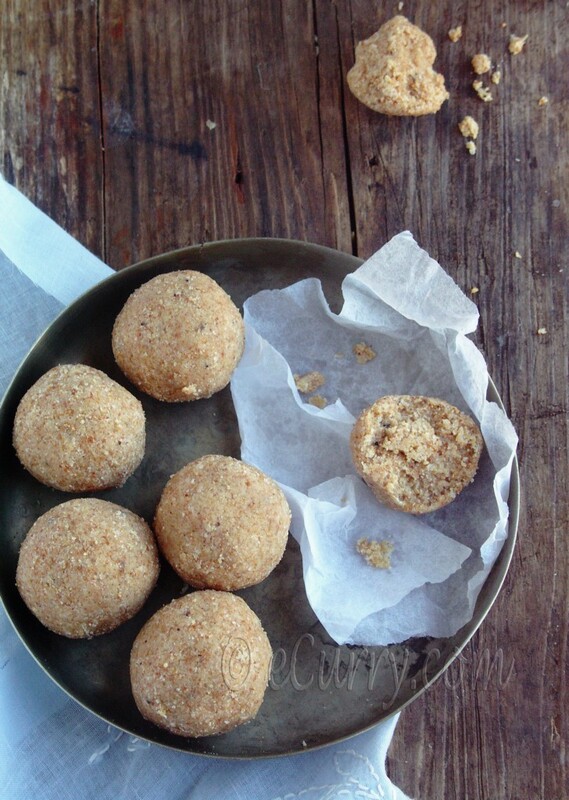 To make Churma Laddoos, sugar or gur/jaggery (as per preference) is added, along with more ghee to bind the powder and shape them into balls or Laddoos. Combine flour, and one cup of ghee and mix until it forms crumbles. Now add the milk slowly to make a stiff but smooth dough. (if you need less than the above 3 cups of milk, use less, and if you need more, add more). The dough should not be sticky. Divide the dough by tearing off fist size amount from the dough. Take each portion and roll it in a cylindrical shape/dumplings/muthiyas and squeeze it between your palm and with your four fingers in such a way that the portions have a dent/imprint of your fingers. Process each portion in the same way above. In a thick bottomed wok/kadai, heat the ghee for deep frying. Fry in batches till they are golden and set them aside. Now break each fried portion into half. Deep fry these broken halves in ghee again. Set them aside to cool. Use a food processor to grind the fried dough into a powder. There should be no big lumps. I usually use a sieve and separate any remaining bigger portions and process them again in the food processor till they are powdered. Add powdered sugar (adjust to your taste) and cardamom powder to the powder above and combine well. Add a couple of tablespoons of ghee and the nuts if you want. Combine well. Churma is ready. 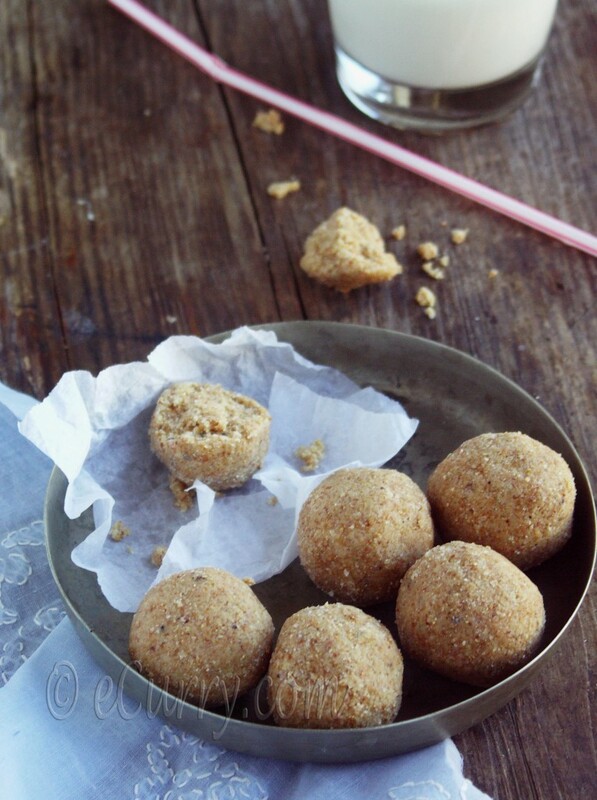 Sugar OR Gur/Jaggery may be used to sweeten the Laddoos. If you are using gur/jaggery, the jaggery should be broken into small pieces with any tough hard part removed. If the jaggery is too tough, it is a good idea to sprinkle some water and microwave it for a few seconds to soften it. Use a rolling pin or a mortar and pestle to process the jaggery into a smooth soft dough kind of form. If you are using sugar, make sure the sugar is ground up smooth or use caster sugar. 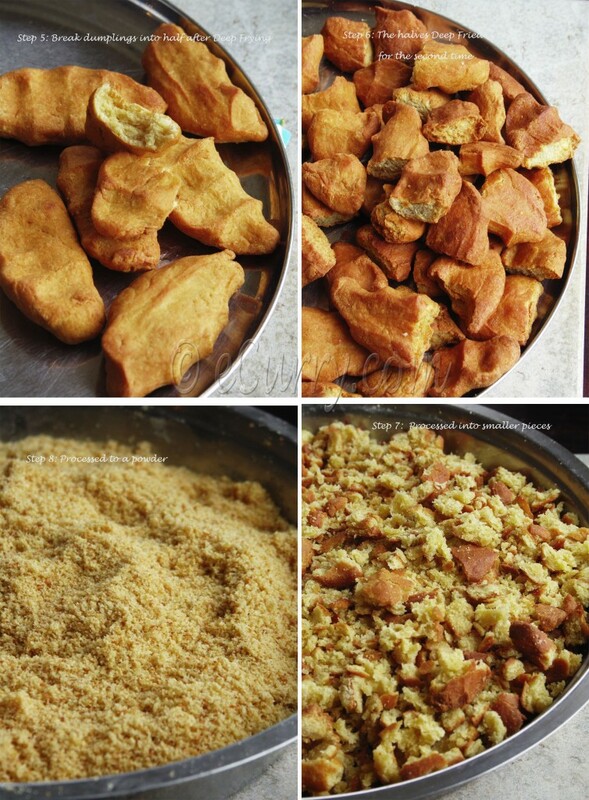 Combine one cup of ghee, jaggery or sugar to the powdered fried dough. Add the cardamom powder. Mix everything together really well. To make Laddoos, take as much as your palm can hold to make balls/laddoos, and try to tightly bind them. The powdered wheat with the ghee and the sugar/or jaggery added, should now be able to form into tight balls which will crumble when bitten. 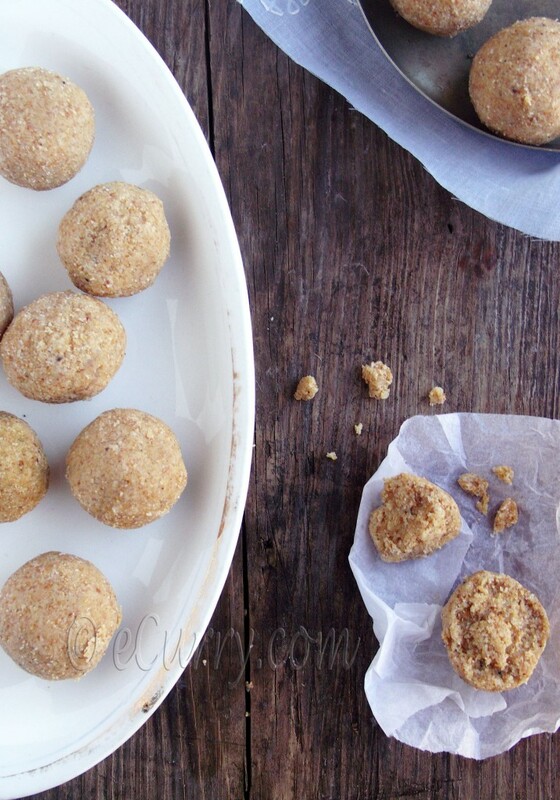 If it is difficult to form the balls, add more ghee till you are able to make the Laddoos. Store them in air tight containers at room temperature. and I thought baati’s are fried in ghee and then cumbled to prepare churma….beautiful clicks Soma. very informative post. What a wonderful treat! I really enjoyed that post and your pictures. Those monuments are splendid. 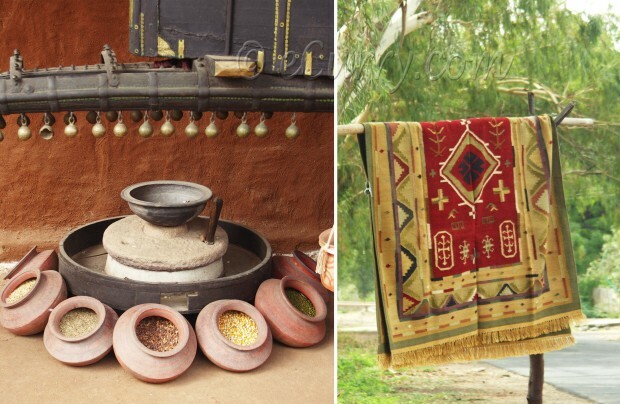 Delicious and fulfilling baatis and amazing pics of Rajasthan. You just made me home sick Soma! Daal baati churma was a staple growing up. Had to be made almost every Sunday and when there’s some special occasion we couldn’t have imagined a menu without it. You brought back all those memories. So good to see all those gorgeous photos. Looks like you guys had an awesome vacation! Wow I have never tasted these tho I am so happy that I got to see Rajasthan! 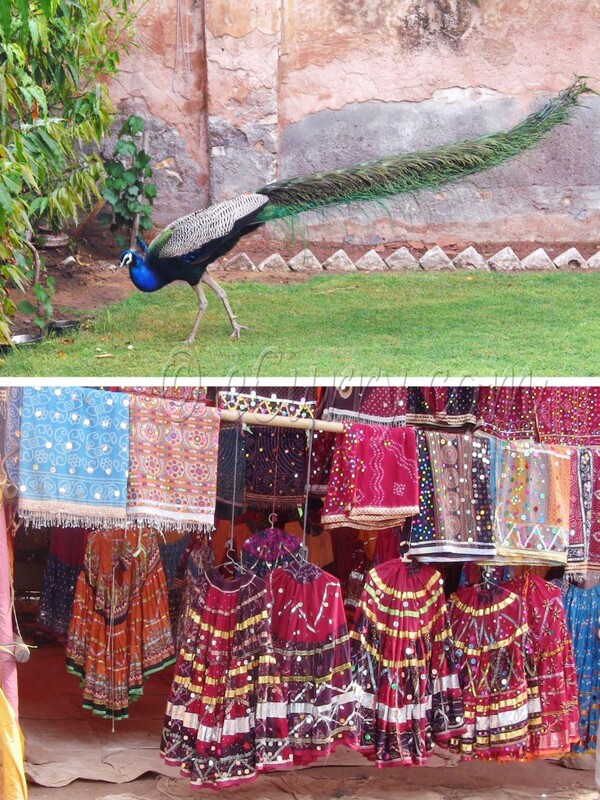 we went to Choki Dhaani and had such yum food and a bumpy camel ride too! Beautiful pictures Soma. 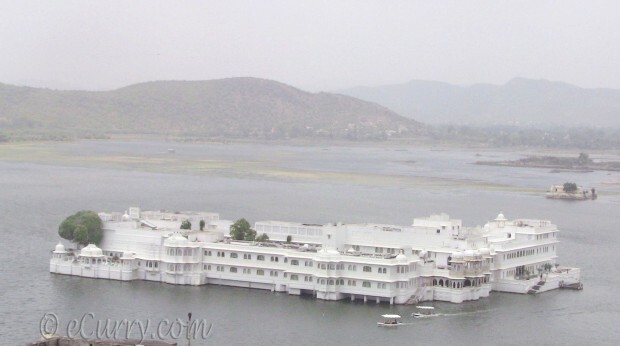 I have always wished to see those magnificent forts in Rajasthan and thanks for the virtual tour. 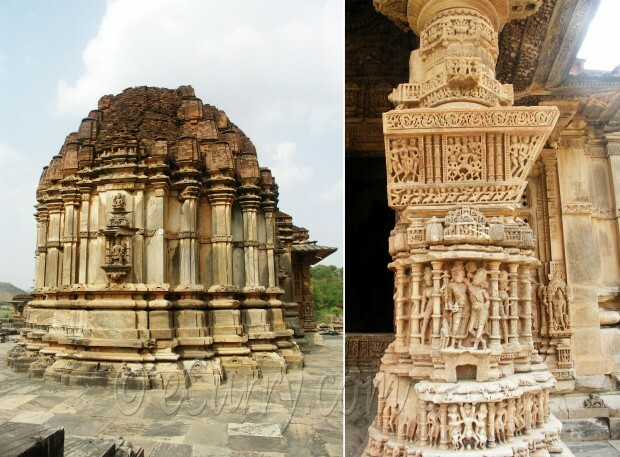 Intricate and beautiful architecture. 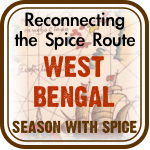 Thanks for the insight into this indian region so rich culturally and culinary. Thoroughly enjoyed the pictures, Soma. The laddoos look amazing..
Wow- Rajasthan certainly looks very picturesque from your lens. I have never been but I’m very tempted. I have never eaten churme ke laddu but they certainly sound healthy. I vaguely remember my mum saying how yummy they are. Oh, my! I did it again. We talked and talked about this post and I scrolled up and down how many times we’ll never know…and I did not get to leave my comment. Seriously, if I don’t have my head attached, I’ll forget it somewhere. 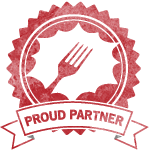 Thanks for continuing to enlighten us about regional cuisine and even particular dish tied to a place. 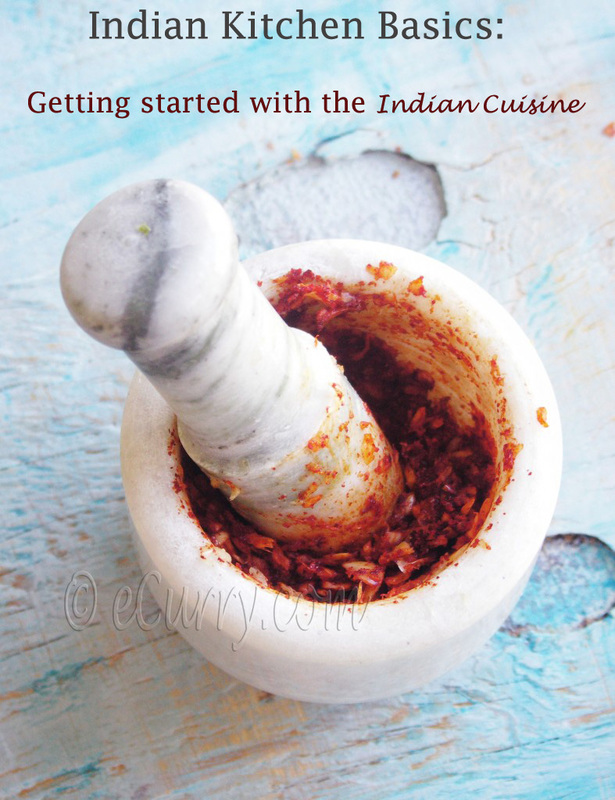 I am not just loving Indian Cuisine even more, I’m learning more about Indian culture. Thanks, Soma! Hi there, i recently had churma laddus and was wondering how they were made. After seeing your post, i might muster some guts to make these. Loved your post and the pictures. Lovely pics and the laddoo looks incredibly delicious! Remember them eating on your wedding when ur mum in law got them for Barat. At that time wondering how with atta such delicious laddus now reading it know how to make it. The rajastan Photos are beautiful – so gald u could visit India and ur kids get to know some of the richeness of traditions of his mum and dad’s culture. Beautiful scenery and such an interesting recipe. I’m trying to imagine the taste. Yumm – rich and delicious!! Wow dear! I not only loved the way you made these laddoos, I also enjoyed the read on Rajasthan. Beautiful!! 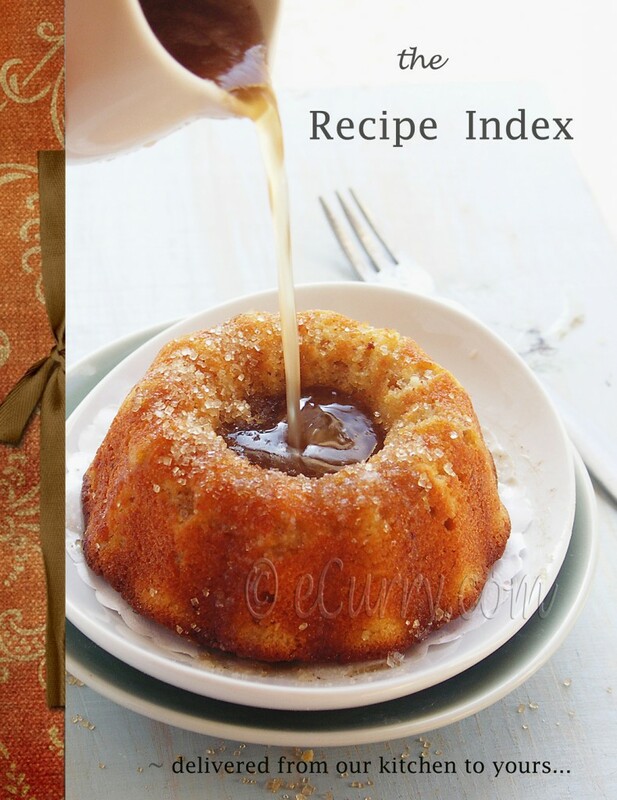 I am bookmarking your recipe now. Hi Soma! 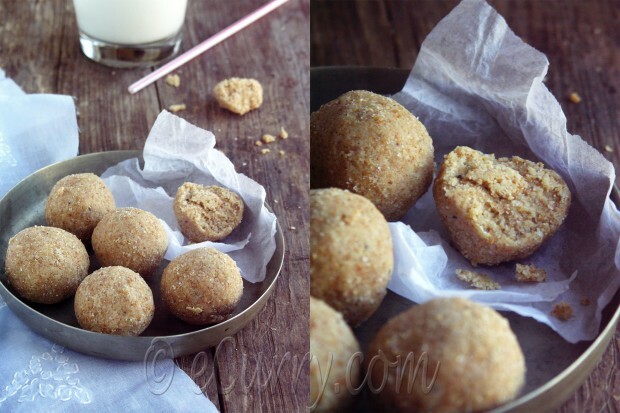 Gorgeous clicks and mouth watering laddoos..i got to make these sometime soon! This was such a beautiful post with elegant pictures. 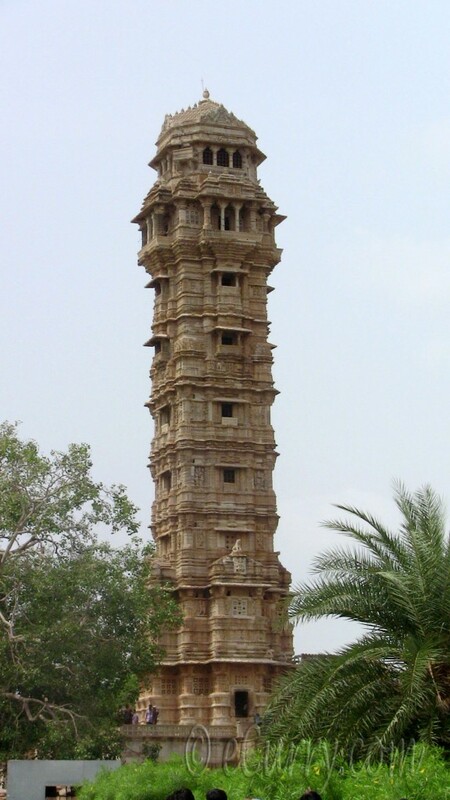 I just asked my mom, who is Rajasthani, about this, and she told me how bati is traditionally made on burned cow dung. I am constantly amazed at how natural and creative Indian foods/sweets are … it makes me want to get rid of the Chewy Bars in my pantry because they seem so artificial compared to these traditional beauties! 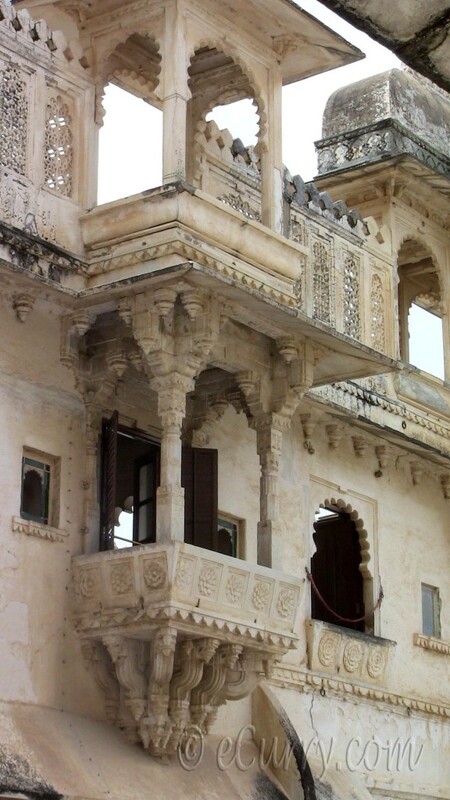 Love all the pics…..rajasthan is one of my fav. place……& I’m so happy that u posted detailed recipe of churma……I make dal batti on regular basis but never tried to make churma but now in my near future I see it happening in my kitchen….btw last month I was also in rajasthan.